Photographer will tell about the "One Hundred Reserve Years"
On April 24, a wildlife photographer, an activist of the Russian reserved game Igor Shpilenok in the regional scientific library named after S. Krasheninnikov, will tell Kamchatka and the guests of the peninsula about the results of his large-scale photo expedition “One Hundred Reserve Years”. 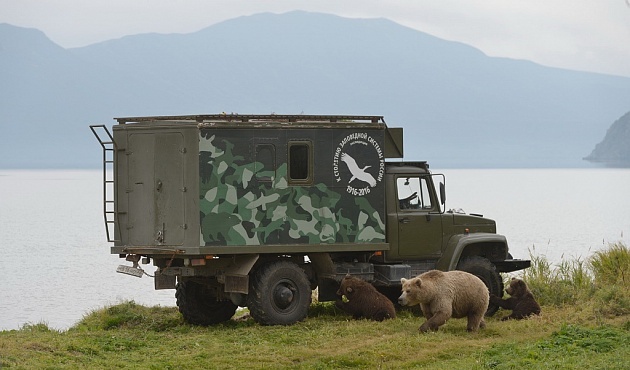 The ecological and educational project dedicated to the 100th anniversary of the Russian reserve system was launched five years ago in the Bryansky Forest reserve – on April 10, 2013, Igor Shpilenok set off on a tour of Russia using a GAZ-33081 diesel engine. The main goal of the photographer was – to show what the reserve system became, a century after the creation of the first reserve in the country – Barguzinsky, which people work in specially protected natural areas and what they do there. For four years Igor Shpilenok visited dozens of Russian nature reserves, national and natural parks. He devoted two photo-seasons to Kamchatka – he shot the Kronotsky Reserve, the South Kamchatka Federal Wildlife Refuge and the Kamchatka Volcano Nature Park. One of the main results of the project was the author’s exhibition of the photographer “One hundred reserved years. The history of a large photo travel “, which in March this year was exhibited in Moscow’s GUM. The meeting starts at 18.30. Free admission. Igor Petrovich Shpilenok – natural-nature photographer, removes wildlife and wild animals. He was born in 1960 in the Bryansk region. He graduated from the Bryansk Pedagogical Institute. He began to study photography in school years. Founder and first director of the Bryansk Forest reserve, where he worked for 15 years. 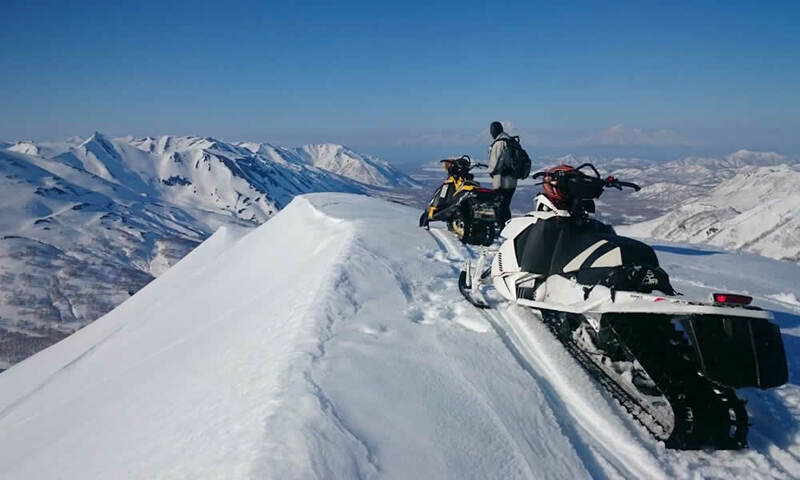 Later Kamchatka became the main place of work and filming. He takes pictures of bears from a fairly close distance, writes a blog in LiveJournal, where he tells in detail about the nature of animals, about the places where he is. In 2012, his blog received the “Rynda of the Year” award in the “Image of the Year” nomination. Author of photobooks about the wild. Laureate of the BBC “Wildlife Photographer” and “Golden Turtle” competitions. The works of I. Shpilenka were published in numerous Russian and foreign journals.